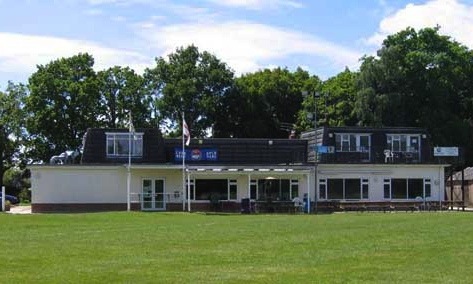 The cricket club progressed throughout the 1970s and 1980s, moving from being a summer sporting outlet for footballers to being a strong Division One presence in the Bournemouth League. In the late 1980s the cricket club joined the Dorset League where it rapidly progressed through the divisions. Amalgamation with Springfield Amateurs C.C. in 1993 gave the club a presence in the Dorset Premier league along with the introduction of several strong players. Further amalgamation with Monty’s C.C. in 1996 gave Parley a strong organisational and youth infrastructure. In 2000 Parley became Dorset champions for the first time, going through the season unbeaten. Following this the club has built its youth structure to the point where the club is able to field a number of very successful teams at every age group. In subsequent years the success of its youth teams has been remarkable. In 2006 its under 15 team won the Portman Under 15 National Club Championship after a memorable sequence of wins. The core of this team have stayed together and, in 2009, justified the club’s youth policy by winning the Dorset Premier League championship; the youngest side ever to do so. As the club continues to grow it looks forward to extending its success and proudly notes the achievement of David Payne in progressing from its youth teams to success in the England under-19 team and Tom Barber touring with the England U19s this winter. May they be the first two of many. We welcome new players of all ages and standards, please feel free to contact us or come along to a training session.